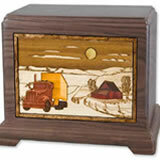 These Cremation Urns are designed to memorialize the memory of folks who loved life and lifestyle. 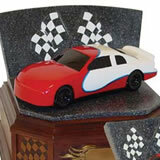 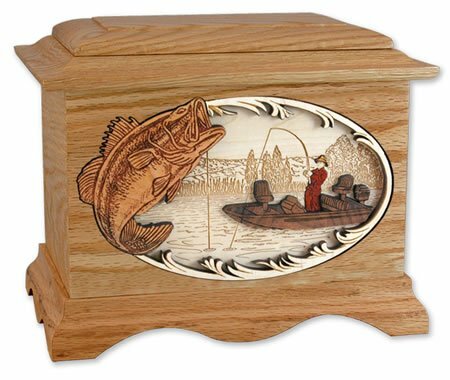 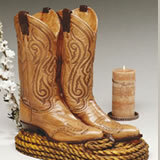 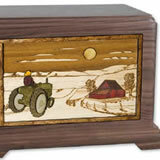 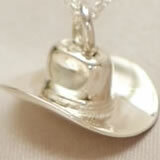 Please browse our unique and growing selections of urns for bikers, golfers, fisherman, sailors, hunters, and more. 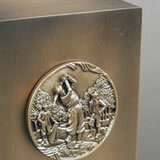 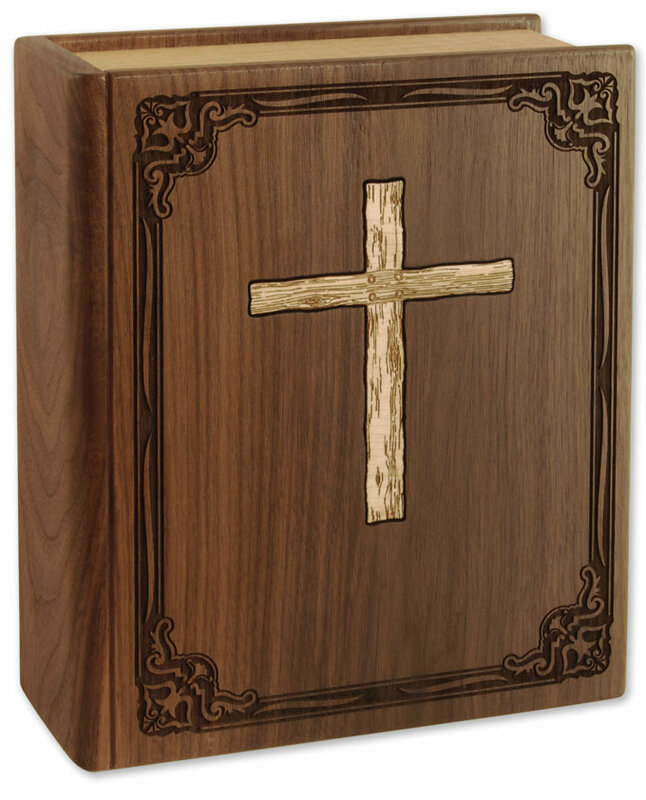 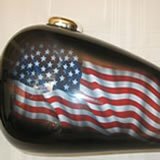 All the hardwood cremation urns are made in the USA.